This Saturday from 6:30pm-7:30pm, Silver in the City: Carmel will be hosting a very special book signing for A Couple Cooks! Pretty Simple Cooking came out this year and is a collection of refreshingly healthy and crazy delicious plant based recipes from the dynamic duo that are as easy to make as they are on the eyes. We are so pumped for this event! 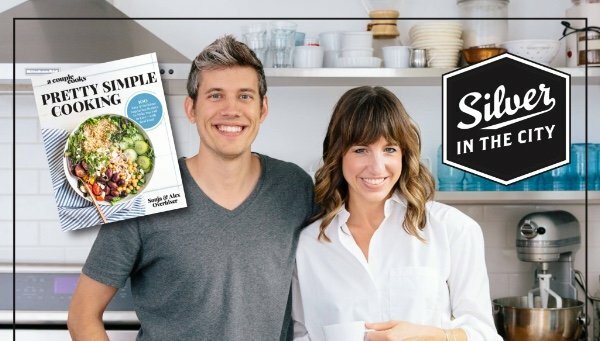 Pick up your copy of Pretty Simple Cooking in-store then have it signed by Sonja. So fun. See you in Carmel this Saturday!